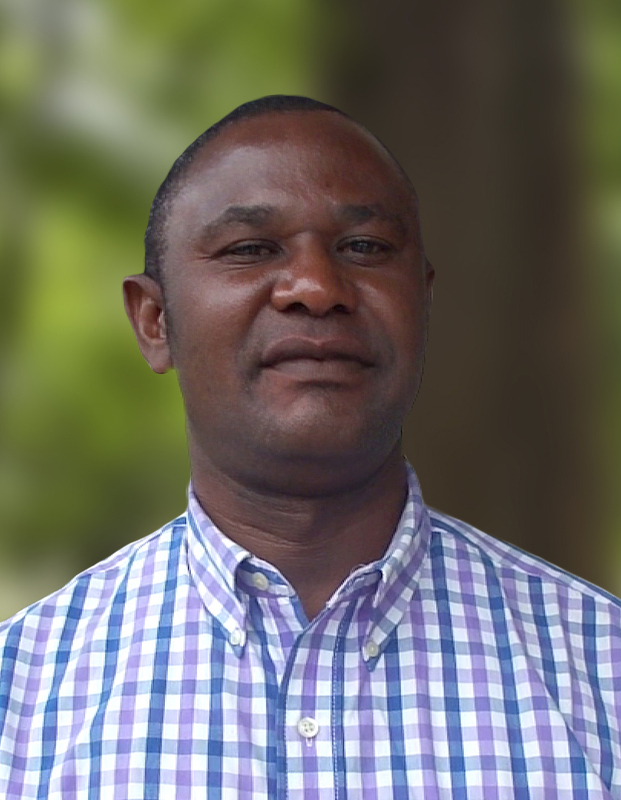 Tshim’s Mbala is the Driver and Logistics Assistant for WRI’s operations in the Democratic Republic of Congo. He provides support for travel coordination, event planning, office purchases, and other logistics for the Africa Forest team’s activities in DRC. Tshim’s previously worked as a Driver at HERTZ/CFAO MOTORS DRC and Société Générale de Surveillance (SGS). He likes playing volleyball, watching movies and especially going out of the city to enjoy the fresh air.